One of the motoring industry's most important date arrived about two weeks ago: The launch of the all new Mercedes Benz AMG GT. Tips for the working mom... from a working mom. 5 Reasons why we can't wait for the new Audi R8. AUDI's flagship sports car, the best bits of the old R8, now distilled. South Africa's high road death toll means that as a parent, you can't afford to compromise on safety. My personal bug bear is the sight of children standing in the back seat while their parents are safely strapped in in the front seat. (Don't you know that your child could end up flying through the window if you suddenly had to dead brake?!!) In addition to this, in May 2015 a new amendment of the National Road Traffic Act came into effect, which stipulates that all children under the age of three must be strapped into car seats while on the road. As far as I am concerned Italians make the best sports cars in the world. Although most of us will never be able to drive Ferrari's, Lamborghini's and Maserati's fear not…. There is Alfa Romeo. The marquee shares the passion and the beauty of its more expensive brethren while allowing real world performance. 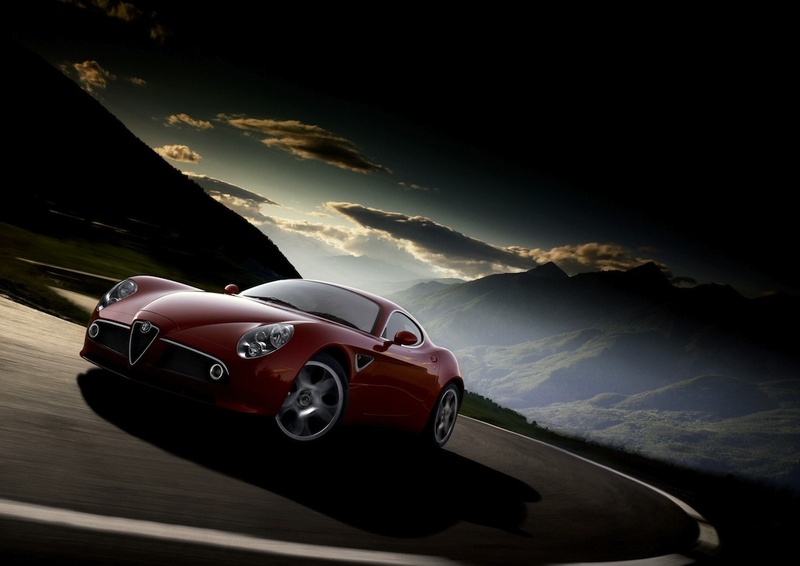 Alfa's can be described as striking, driver-focused and emotional. The brand seems to be on the up and up with a growing stable of vehicles to compete with the German premium brands and a resurgent Jaguar. 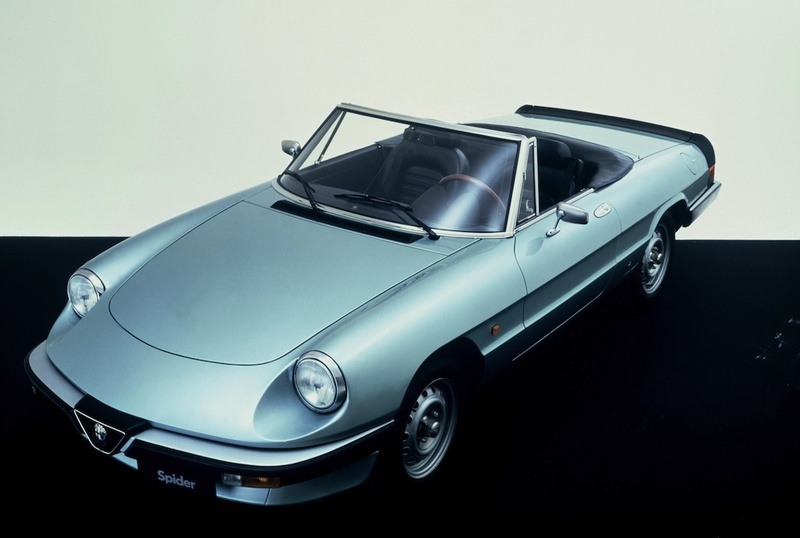 Here are five quintessential Alfa Romeos. 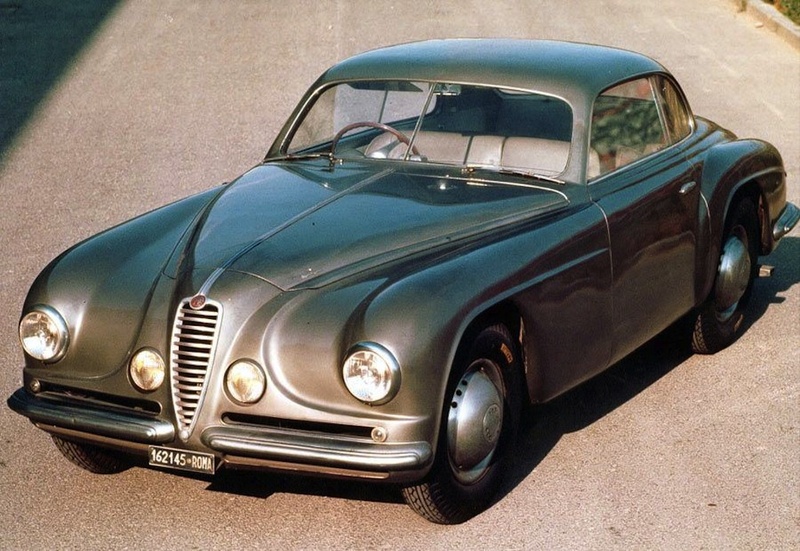 The Guilietta Sprint Zagato (Produced '54 - '65). A fully restored example...upwards of R3,5 Mil. The 6C Villa d'Este ('49). Sold in May '15 for R10,6 Mil. Guilia ('15). Not yet on sale. 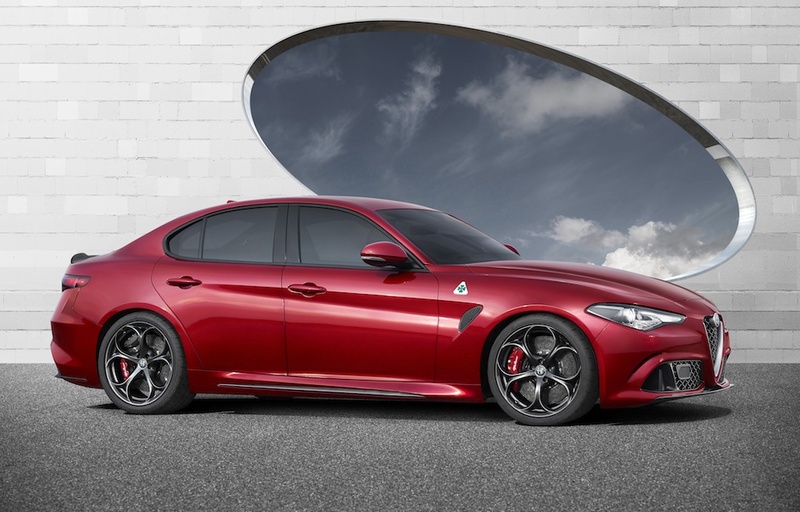 Alfa's glorious return to rear wheel drive sedans is on sale from end of '15. The Spider ('66 - '93). 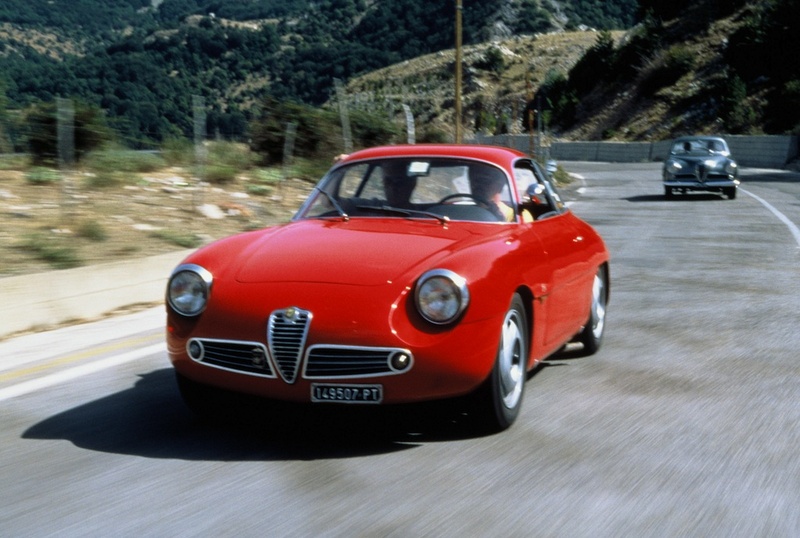 Star of many films and the quintessential Alfa. The 8C Competizione ('07 - '10). The most beautiful Alfa…. Have R3,5 Mil? Eskom's rolling black outs are a pain for all of us, but spare a thought for electric car owners. Theirs is a suffering of a special kind. During the three days of my Nissan Leaf test drive, there were no less than two evenings of total black outs, leaving me with no ability to charge overnight. The life of a professional tennis player is filled with countless hours of exercise in the gym and endless court practice sessions. But the upside of being at the pinnacle of the sport is the financial reward. Endorsements start rolling and before you know it.... you are rolling on a set of fine wheels. Here is a few of your favorite tennis stars and their rides.